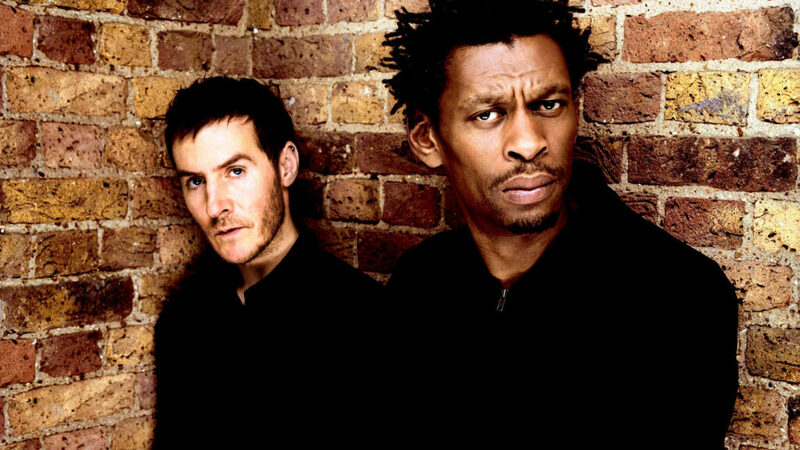 Massive Attack have announced their first UK tour in 5 years, including two nights in Glasgow’s O2 Academy in January. Massive Attack have announced details of their first headline UK tour in more than 5 years, and will play Glasgow’s O2 Academy on the 22nd & 23rd of January 2016! Massive Attack have long been one of the leading bands of the electronic music scene and one of the best loved live acts in the country. Progenitors of the ‘Trip Hop’ genre, Massive Attack have seen huge success over the decades, and built up a reputation as one of the best live acts in the UK. Although their long-awaited 5th studio album is still being prepared, their European & UK tour is well under way, with dazzling reviews! Amongst their phenomenal live shows are performances of hit songs ‘Teardrop’ and ‘Angel’ in what promises to be amongst the biggest shows of the year. Massive Attack tickets are very likely to sell quickly as fans will want their chance to see one of the UK’s best performers up close and personal. They will be supported by the Mercury-winning Young Fathers throughout their tour. Why has the Glasgow gig been cancelled?Wasreally looking forward to gig.